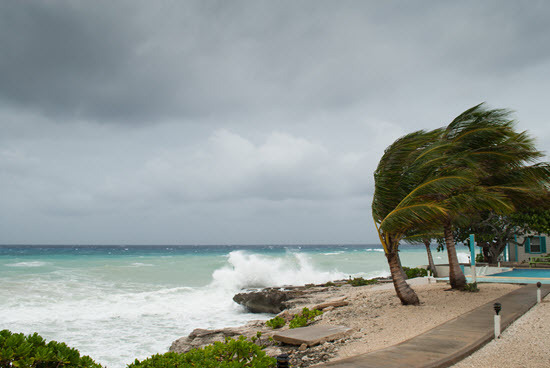 Reserve your guaranteed spot prior to hurricane season for a non-refundable payment of $750. A spot will then be available to you during any named storm at a rate of $15.00 per foot for the haul out and then $5.00 per foot per day minimum of three days. After three days, you will need to remove the vessel from the marina. If the vessel is not removed after three days additional fees will apply. *All storage rates are priced based on a minimum stay of three days and then an additional charge per day after the three days has expired. Prices are subject to change without notice at any time and are based upon availability.